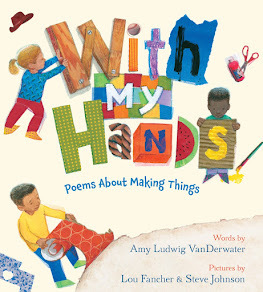 The Poem Farm: Day 15 - National Poetry Month 2015 - Sing That Poem! 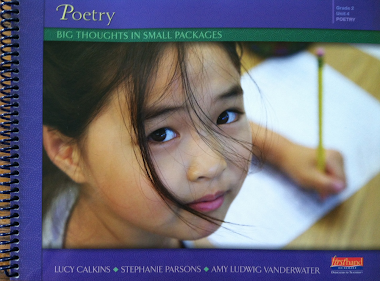 Day 15 - National Poetry Month 2015 - Sing That Poem! Welcome to Day 15 of this Year's Poem Farm Project! Yesterday's poem was Librarian's Song. Here is the tune that goes along with it, below. Did you figure it out? If you are a classroom of students who figures this out, and if you would like to share your voices singing today's poem, please just send me a link to your SoundCloud (easy free app) recording, and I will post it here tomorrow. Students - This is a shorter song...and I am imagining that you will not have a very difficult time figuring out the tune. I wrote this one in my head while driving eight hours to Vermont, and it was fun to sing, tap my steering wheel, and drive. Every once in a while, I would pull over into a parking lot and write down a draft. I am especially happy with "Dig fat worms" and all of line four and the "sh" and "ch" sounds in the final line. Today we are halfway through the songs. So far, this has been an interesting challenge for me. I took it on to try out some new meters and to practice listening carefully to the stresses in words, and I can feel my meter muscles stretching. I hope that your listening-to-syllables-and-stresses-muscles are stretching too. Thank you for playing along this far, and thank you for your comments and notes and audio clips! 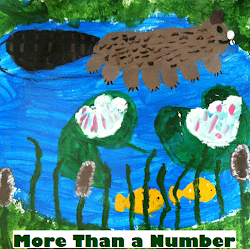 Teachers and Other Adults - If you are new here...please know that I also keep a Facebook page for The Poem Farm. 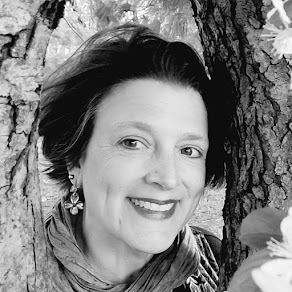 This page includes poems for grownups, links to all things poetry for children and adults, articles, quotes, neat poetry products...just poem-y things I love. You can find that page here, and I welcome you. I think I figured out this one but will tune in again to make sure. I enjoy hearing those student voices singing their poem-songs! We think we have this one! We did a great job recording our voices on sound cloud today but we are troubleshooting some issues with the volume. We'll keep trying! Thank you for a fun-filled April. We are glad that we still have half of the month to go because we are hooked! 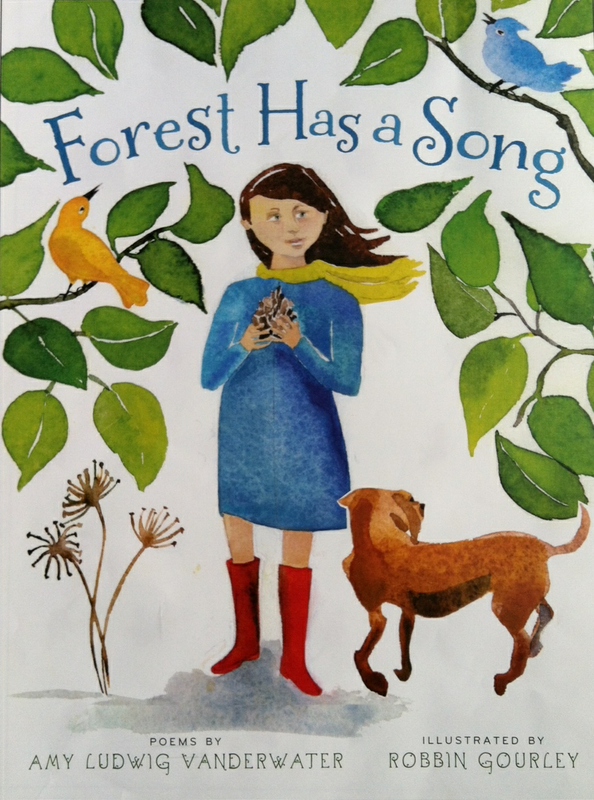 We're looking forward to using Forest has a Song as a mentor text when we begin writing our own poems on Friday. You are very inspirational to us! Thank you!